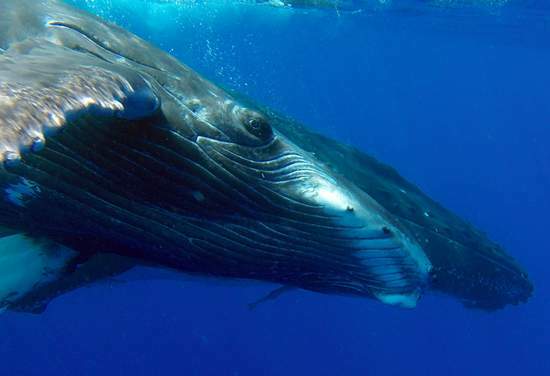 Passionate about humpback whales, come and share unforgettable moments in Bora Bora with us and our Whale Watching Tours where you will meet these giant of the oceans. The boat is equipped with a directional hydrophone offering an exceptional quality of sound for listening to their songs majestic. Exceptional sites to see in the lagoon of Bora Bora with our Snorkeling Lagoon Tours where we will attend to see the Manta Rays meeting (provided they are there because we are not in a closed place), observe leopard rays and a multitude of tropical fish as well as the discovery of coral reefs which is unique. Organize your trip yourself with our private tour! 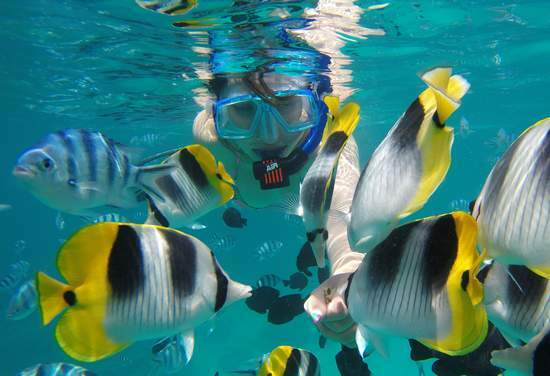 Explore Bora Bora island and snorkel privately. Simon will advise you and answer all your expectations. I have done a lot of activities in Bora Bora, and this one is simply out of this world. Simon is a passionate individual and he will open your eyes on the underwater world like nobody else. We spent hours swimming along with humpback whales and that was simply magical, unique. Words cannot express how amazing this tour is, and I just can't wait to do it again.. and again. SPECTACULAR!! Snorkeled with Humpback Whales!! 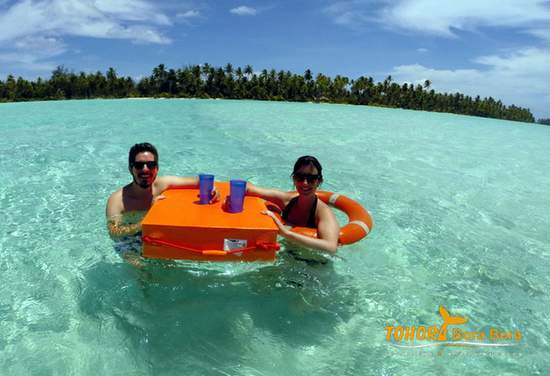 DO NOT miss this excursion if you are going to Bora Bora! We have been home one week and I still cannot believe we snorkeled with Humpback whales! However, I have the pictures to prove it! Simon does a wonderful job! Easy to see how much he cares about the whales and the ocean! Definitely a "once in a lifetime" experience!! Thank you !! Had an amazing experience with this tour! Simon was an excellent guide and worked hard to make the day flow well and accommodate everyone. We were fortunate enough to find whales. We swam with a mother and her calf. I highly recommend this activity, it's beautiful!